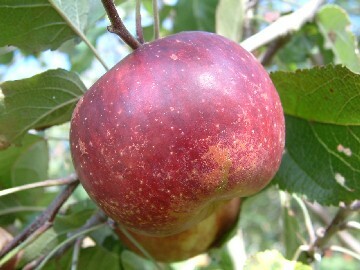 A beautiful dark red apple discovered in Ashe Co. as a wild seedling. Husk Sweet has a honey-rich sweetness that can be surprising when first tasted. 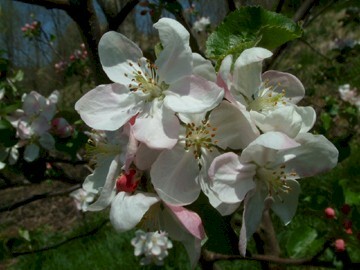 There is no hint of tartness or “bite” to the apple when eaten, but instead a rich, smooth sweet flavor. It is superb as a dried fruit and makes a wonderful applesauce. Fruit is large with deep red smooth skin and has fine tender, juicy white flesh. Fruit ripens in late October and is a good keeper.